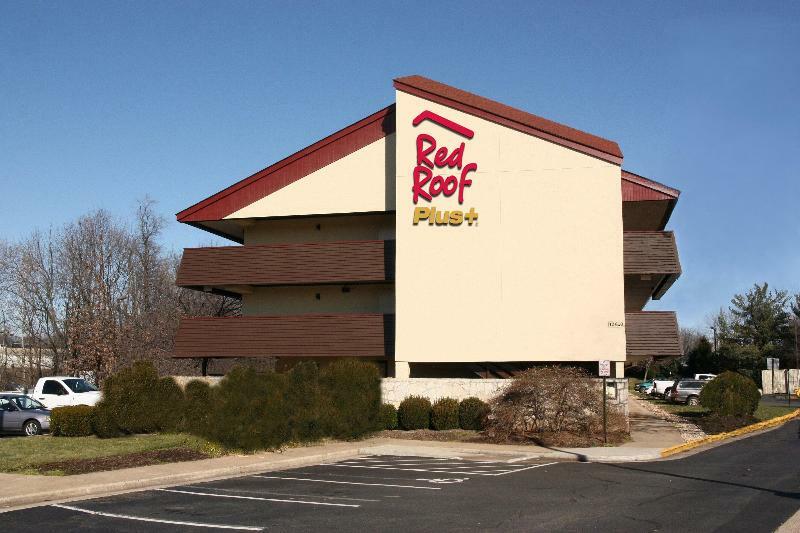 This stunning hotel is located only 4.8 km from the Philadelphia International Airport. It is also conveniently situated near Cortana mall (6 km), as well as many restaurants offering different world cuisine. The hotel was built in 1983 and extensively renovated in 2001 to create a beautiful and cosy setting. The property consists with 135 rooms spread over 3 floors. 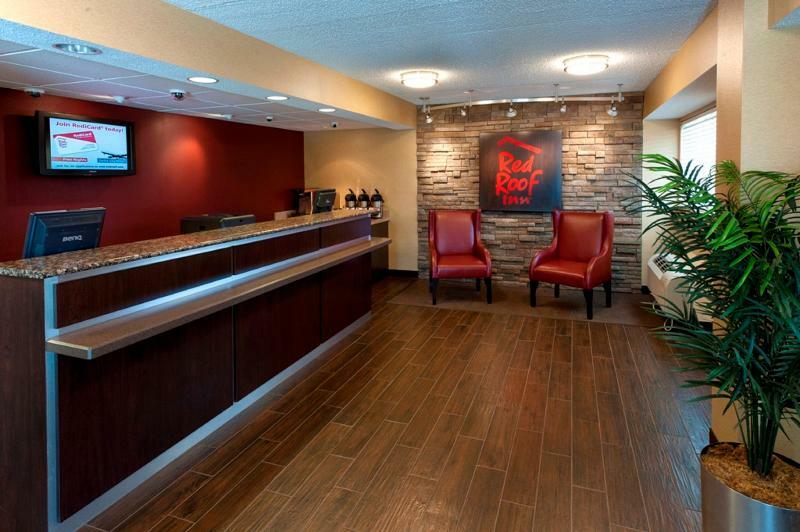 Whether traveling for business or leisure this hotel has countless facilities and very knowledgeable staff there to satisfy guests' needs. Visitors can also benefit from a laundry service available to order. Guests can enjoy coffeehouse-style service featuring fresh brewed, ground whole bean coffee. 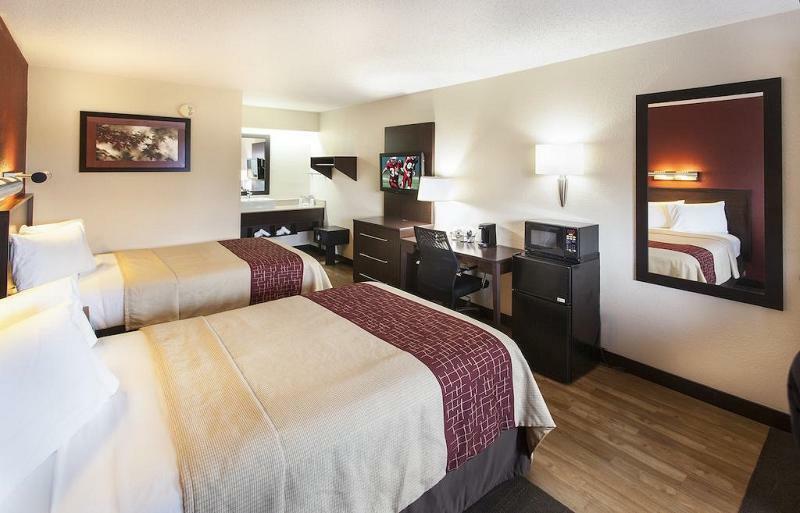 The clean and spacious guestrooms offer cable TV, internet access available for extra fees and a phone line offering voice mail. 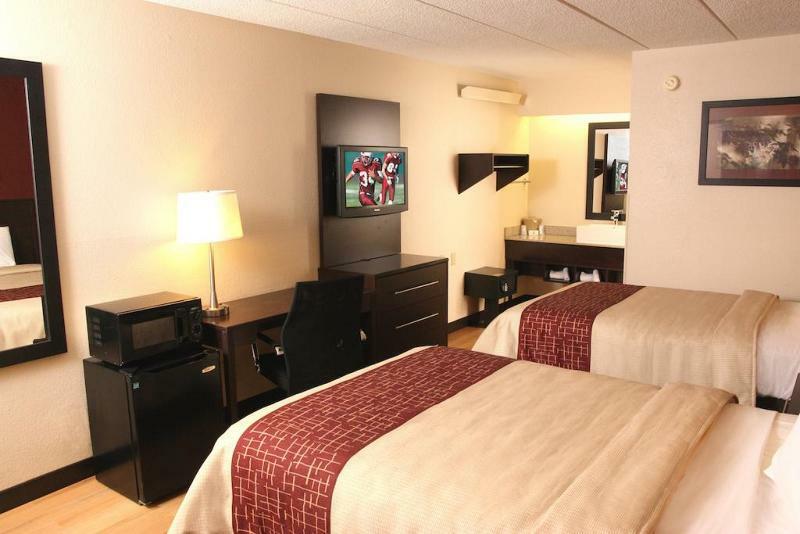 Rooms are also fitted with iron and ironing board, there is a hair dryer in the bathroom. You travel. WISE donates! 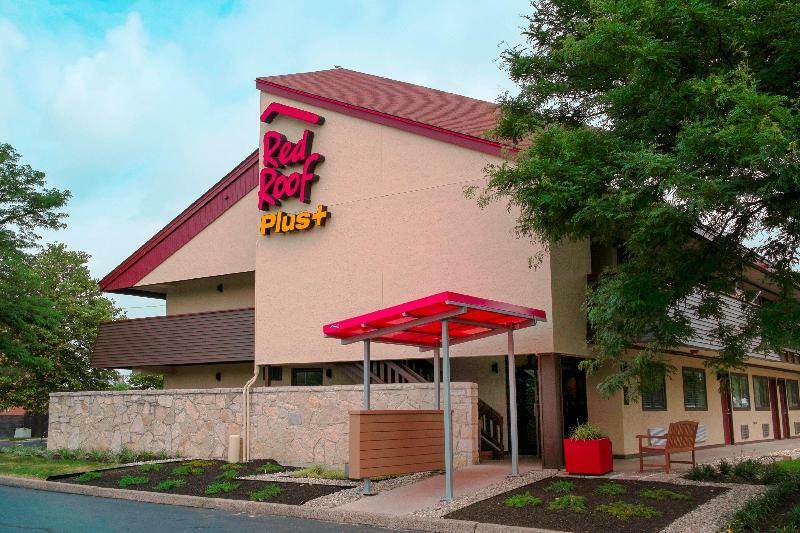 Booking Red Roof Plus Philadelphia Airport at the best price includes a donation to your favorite charity, at no extra cost! We brought 18+ million euros to local communities providing social services to 150.000+ people from vulnerable groups. We support #GlobalGoals.